If you have more than one template saved in your account, you can set one of those templates as the default template for the account. 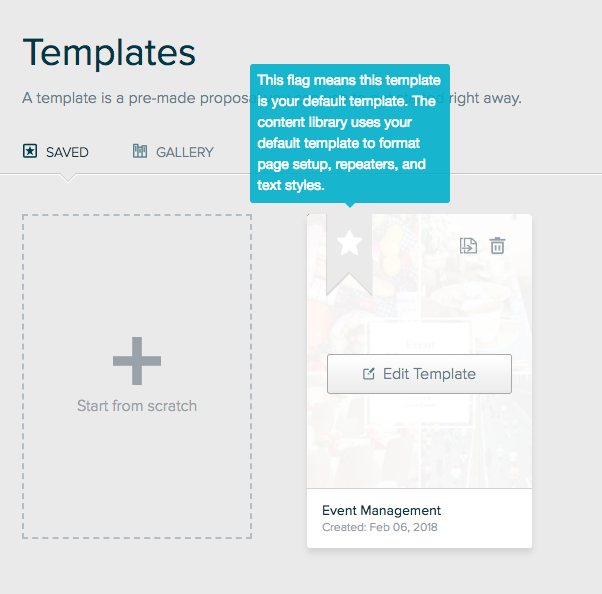 The content library uses your default template to format page setup, repeaters, and text styles for the sections you store there. Which means that when you look at a section in your content library it may look different. It will take on the styles of your default template. 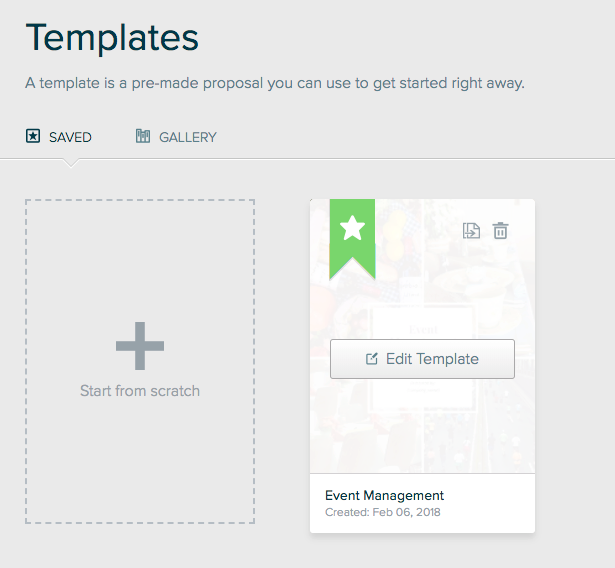 When you drag those sections into a proposal the styles will change to match the styles of whatever proposal or template they were dragged into.